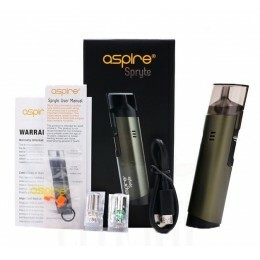 You will be attracted by the Aspire Spryte Starter Kit at first sight! 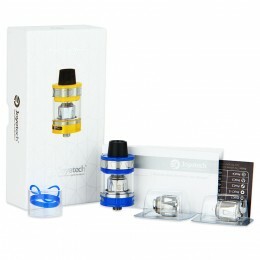 The delicate device comes wit..
10pcs – RBA GLASS – for SMOK BIG BABY (Only for RBA Coils) ..
Made from Kanthal A1. 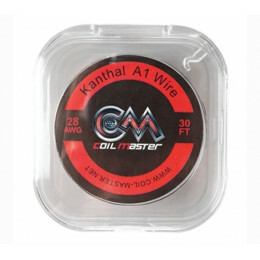 Each roll is 30 feet/10m.This alloy is the most common wire used in coil build..
CE4+ with long wick Simply screw off the mouthpiece Fill around the silver hole No liq.. 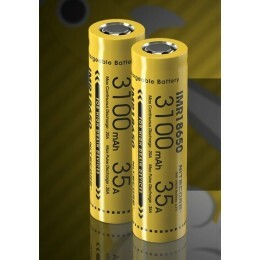 The 3100mAh 35A High drain battery are designed for use in Vaping devices and is not suitable for us..
SMOK V12-T12 is a 0.12ohm duodenary coil which is a spare part for TFV12 atomizer.Features:• &n..
Digiflavor Utank Coil Head is 0.5ohm coil head and supports 20 - 30W wattage with thick vapor clouds.. 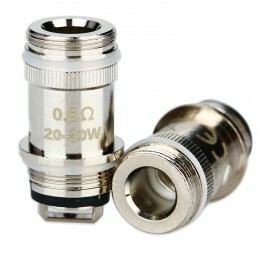 The Arctic Dolphin Blaze RDA is a new innovative 24mm rebuildable dripping tank which is coproduced .. 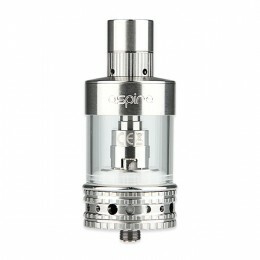 Aspire Atlantis Mega Tank Kit with Sub Ohm Coil - 5ml is the new, upgraded Atlantis. 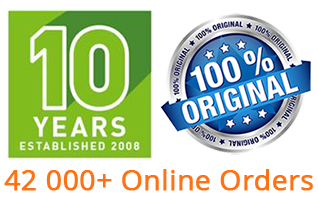 With innovative..
As the first and original cotton wick specifically designed for vapers, they have since revised thei.. Here comes the DEJAVU RDTA! 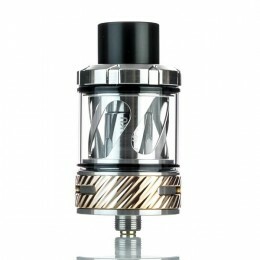 It is an innovative rebuildable tank designed by Adrian Lo Dejavu from M.. 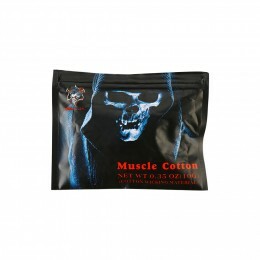 The Demon Killer Organic Muscle Cotton is a high quality wick material for coil building. 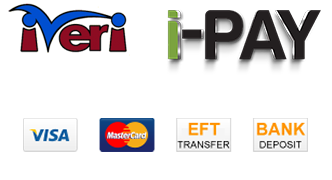 It is supe.. 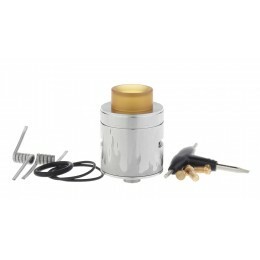 Here is the Rabies RDA by Desire. 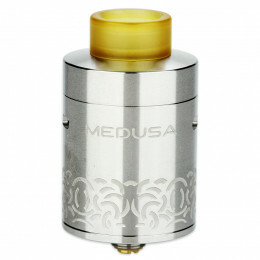 The extremely large build deck offers more space for coil building..
Easy Grinder gives you the power to grind and dispense your herbs easily and effectively right at yo..
Medusa Reborn is a 25mm diameter RDTA with 3.5ml tank capacity. 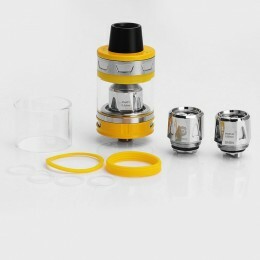 The RDTA applies quick access system.. Collaborated design by Vapin' Heathen and Hellvape with CNC engravings on the wall sleeve, the lates.. 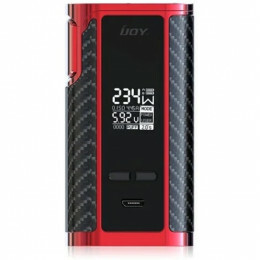 The IJOY Captain PD270 BOX MOD is powered by dual 20700 batteries and is compatible with dual 18650 .. 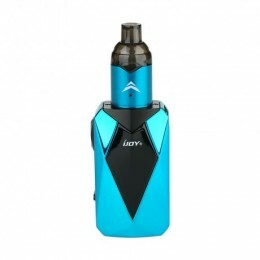 Inspired from the diamond multi-faced cutting technology, the IJOY Diamond VPC Starter Kit is an exq..
Powered by dual replaceable 18650 batteries, the eVic Primo 2.0 provides durability and reliability .. 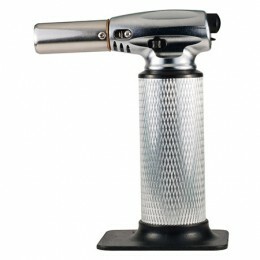 Originated from 12 signs of zodiac constellations, the ProCore Aries atomizer is the first one that .. 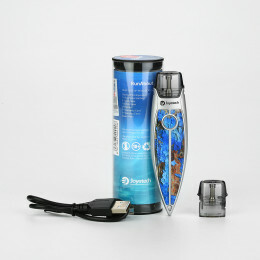 Inspired by the yacht, the Joyetech RunAbout Pod Starter Kit is a perfect combination of fashion and.. 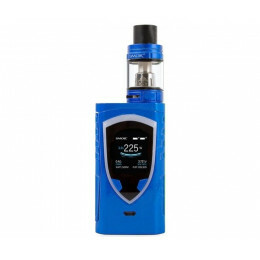 Here comes the Joyetech Teros AIO Pod Starter Kit! 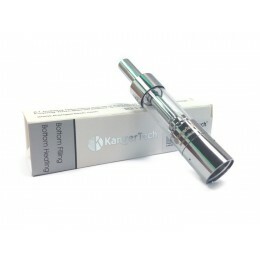 It comes with a 480mAh built-in battery and 2ml r..
Joyetech TRON-T Atomizer kit - 4ml, coated with ceramics painting, applying the side view of e-juice..
New version KangerTech Protank! 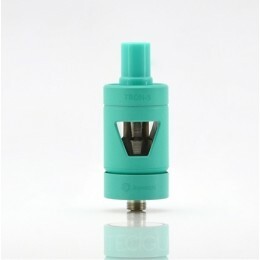 Protank 3! 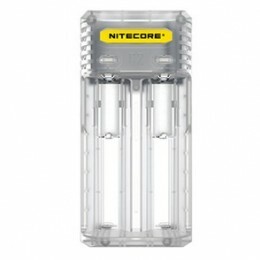 Please note, Pro Tank I and II coils are NOT compatibl..
Nitecore New I2 Intelligent Charger - upgraded edition of the i2, is a charger with compatibility, e.. 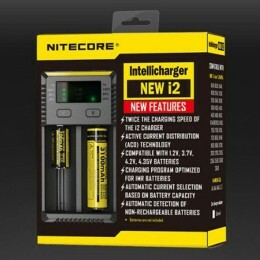 The Nitecore Q2 is a new revolutionary 2A Quick Charger for IMR batteries with 2-slots and a 2000mA ..
- SELF-IGNITING PIEZO ELECTRIC IGNITION- PORTABLE CORDLESS LIGHTWEIGHT- ANTI-FLARE FLAME - EAS..
TFV8 Big Baby, an enlarged version based on TFV8 baby, adopts new V8 Baby-X4 quadruple core, V8 Baby.. 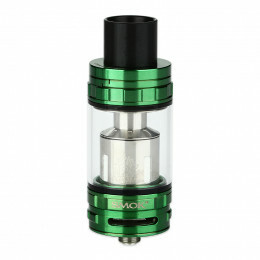 The new SMOK Mag Baby MOD is here for you! 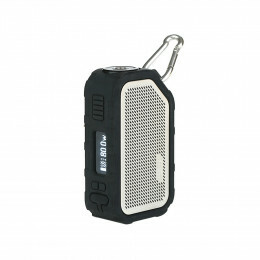 Powered by built-in 1600mAh battery, the Mag Baby fires u.. 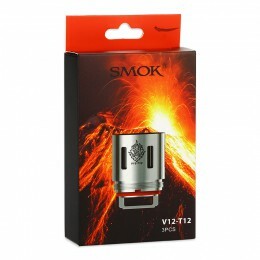 The SMOK TFV8 brings great power which will change your vaping life. 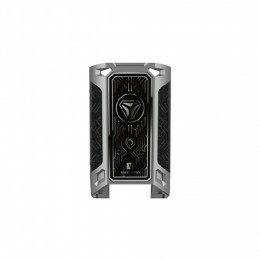 The TFV8 - the top level sub oh.. 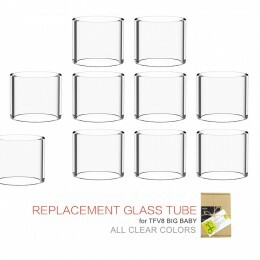 Replacement coils for the TF-V8 Cloud Beast, bring a deep and rich cloud taste.V8-T8 Octuple Coil•&n.. 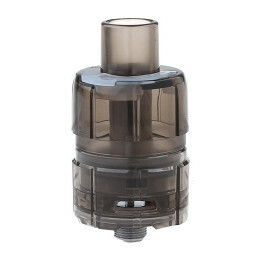 The Subtank Mini-C Cartomizer offers a top-fill option for easy e-liquid refills, which can be acces..
We bet you will definitely be attracted by the Tesla ONE Disposable Subohm Tank at first sight! 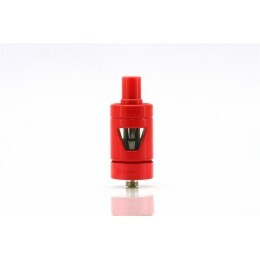 The ..
UD Anzu Two Post RDAThe UD Anzu Two Post RDA combines a highly effective dual airflow system with a .. 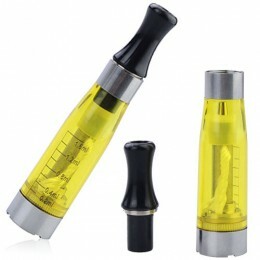 The Uwell Nunchaku tank may be pocket-sized, but it has a large 5ml capacity. The stylish tank measu.. 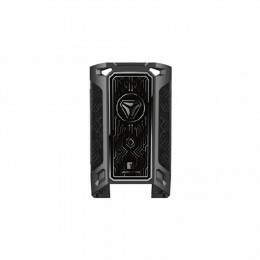 Here comes the Vaporesso Switcher Replacement Cover with various colors. 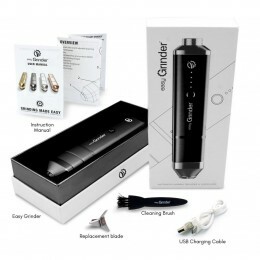 It is made of high quality ..
New Vision Spinner eGo Variable Voltage Battery - 1300mAh is the new e-cigarettte battery from Visio.. 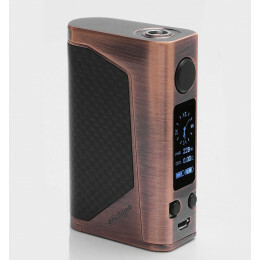 Inspired by a danseuse, the VOOPOO Vmate MOD is designed to be a delicate device with lightweight, e.. 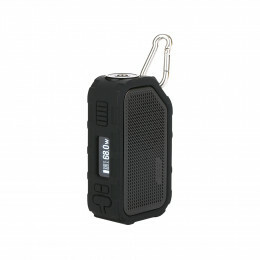 The WISMEC Active Bluetooth Music TC Box MOD is here to serve you! The WISMEC Active mod adopts the ..